Another opportunity for mixed ability dancers. Auditions on 27th of May for the professional company and apprentices. Full Radius Dance in Atlanta, Georgia. Otra oportunidad para los bailarines con y sin discapacidad. Audición el 27 de mayo para la compañía de danza profesional y aprendices. Full Radius Dance en Atlanta, Georgia. This entry was posted in Dance News and tagged audición danza integrada, Full radius dance company, integrated dance audition, mixed ability dancers. Awesome Without Borders GRANT. We got it!! Foundation Awesome Without Borders selected our festival as the best project of February 2014!! We will dance a lot this year. Fundación Awesome Without Borders selecionó nuestro festival como el mejor proyecto de Febrero 2014!! Este ano vamos a bailar sin parar!! Are you awesome? 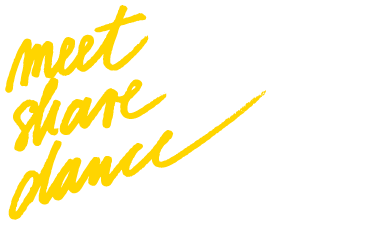 Meet, share and dance with us! Thank you Awesome without borders fundation! This entry was posted in Dance News and tagged awesome without borders, grant, meet share dance. The photographer Olga came to our Sunday rehearsals. Thank you. La fotógrafa Olga vino a nuestros ensayos domingueros. Gracias. 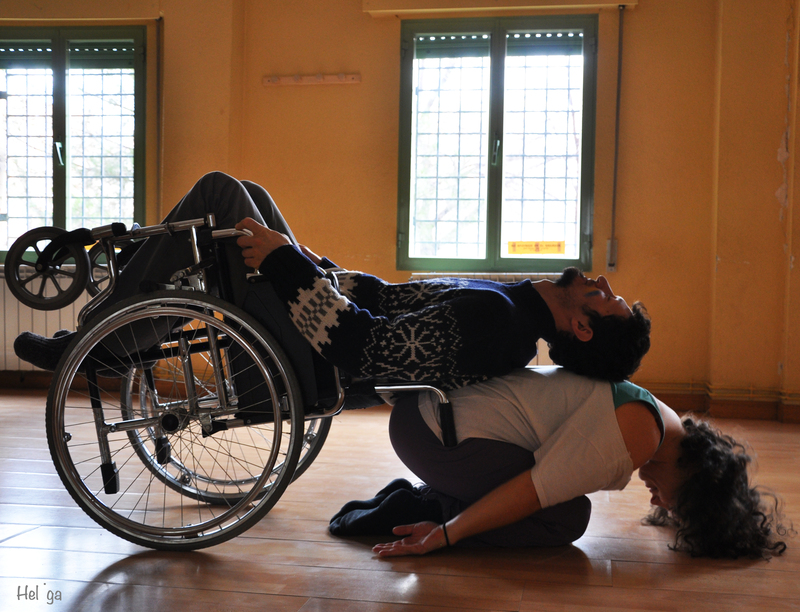 This entry was posted in Dance News and tagged Dan Zass, danza y discapacidad madrid, meet share dance. MeetShareDance will participate in European Audiovisual Creation Competition ” 59 seconds “. Thank you for letting us use your place Espacio En Blanco. Agradecimiento a Espacio En Blanco para dejarnos la sala. This entry was posted in Dance News and tagged Audiovisual Creation Competition, espacio en blanco, video dance, video danza. MeetShareDance will participate at the festival colaborating with DanZass and video artist Barbara Domínguez Sánchez. Thanks to Espacio en Blanco. MeetShareDance va a participar en el festival en colaboración con DanZass y vídeo artista Barbara Domínguez Sánchez. Agradecimiento a Espacio en Blanco. This entry was posted in Dance News and tagged DanZass, festival fiver, meetsharedance, video dance festival. Very interesting course about Site Specific dance with a choreographer Koplowitz. This course is taking a look into the process of creating live site-specific choreography/performance works from conception, production to performance. Site-specific dance/performance is work created in response to a particular place, site, inspired by its architecture/design, the history and current use. This entry was posted in Dance News.